Shahin Sean Solimon: You are very welcome, thanks for having me. I was raised in FL with a great adoptive Amercian family. My adoptive father, George, taught me a lot about film and the arts. One summer he took me to see Star Wars on it’s second run in theaters and I was hooked. 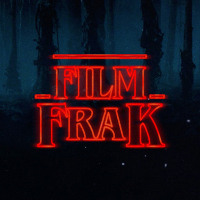 I had to make films if it was the last thing I did. My mother is a Persian pop artist, so when I reunited with her, I was able to enhance my love for creativity gradually and here we are, moving forward. 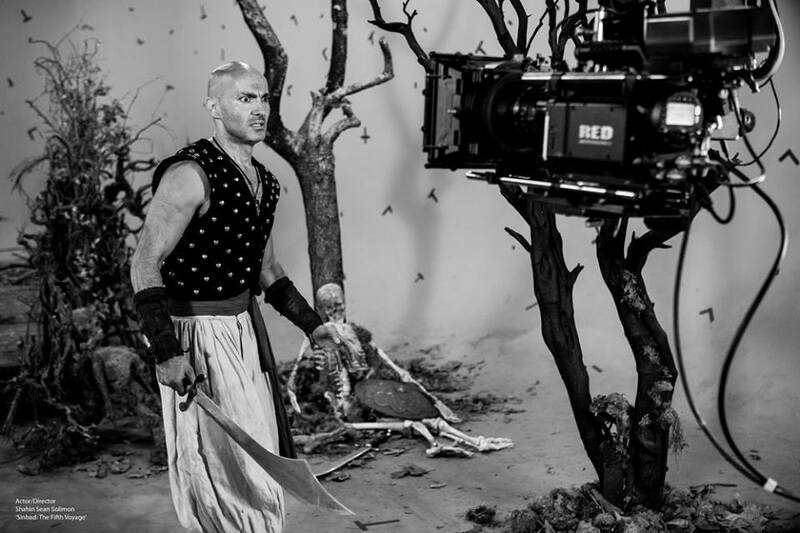 Shahin Sean Solimon: My primary goal was to make a fun movie and expand my filmmaking horizon. I believe my version brings a combo of authenticity, and originality with a nice dose of nostalgia. 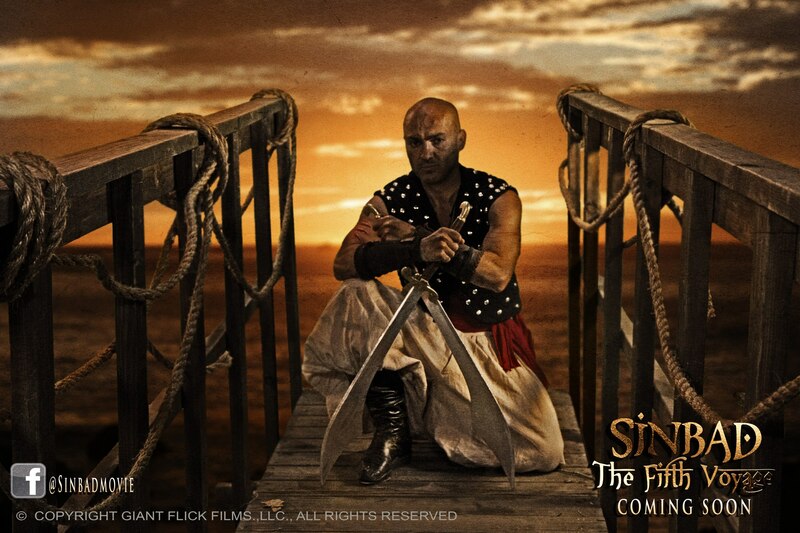 It was a dream come true for me and took the role of “Sinbad” VERY seriously and hoped the audience would pick up on that. 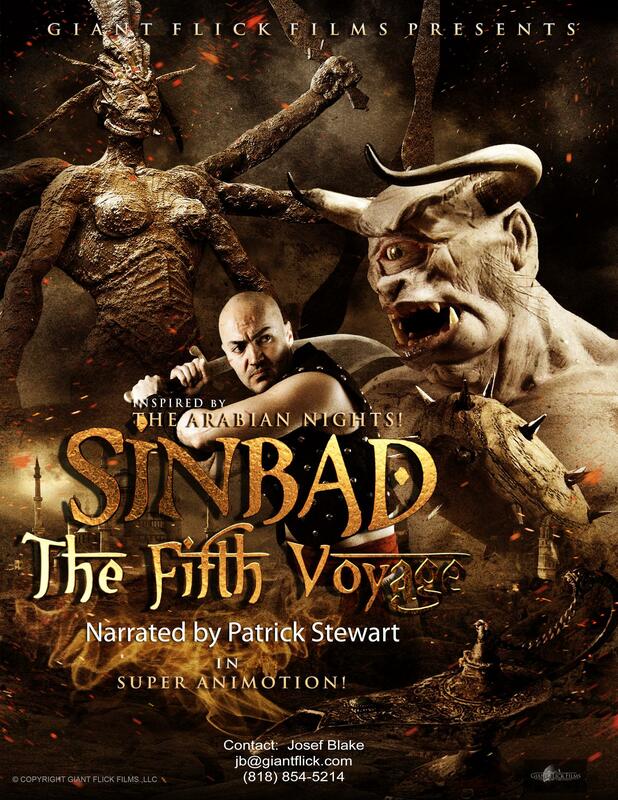 When I was physically acting, I pretty much transformed my mind to what “Sinbad The Sailor” would think, do and say. I hope that I represented well. Shahin Sean Solimon: Yes, very accurate and so awesome to see that. I believe there is a whole “other” type of feel and look to stop-motion that will never be duplicated, due to the process. CGI has also come a long way, but there is still a difference and romanticism to stop-motion that makes them so fun to watch. I have some other projects in mind that I am hoping to expand on, crossing fingers. They are very exciting in my opinion. Shahin Sean Solimon: Sir Patrick Stewart is a legend, real and a gentleman. He was, by far, the best person/artist I have ever had the pleasure of working with. Now I know why some people ascend to such heights and some don’t. He made me feel like I was the only director in the world. That is all I can say. Would love to work with him again. We had great chemistry. Your upcoming film ALPHA: AN AWAKENING is currently scheduled for a 2018 release. What can you tell us about the film? Shahin Sean Solimon: The primary appeal from the Twilight Zone is that the characters and stories come first, and not the FX and action. I think that is the most potent form of movie making; your mind has to go for a run, sort of speak. I am very partial to Midnight Sun, Nightmare at 20,000, and The Monsters Due on Maple Street. Mostly due to the fantastic characters and character arcs that are supplied in these beautiful episodes. Shahin Sean Solimon: I grew up making many home films, pretty much doing those duties. I guess I just want to see it happen, and slowly developed the love for all aspects equally. Acting is probably my favorite, since performing runs in my family, however, not to take anything away from writing and directing. I believe they all can work harmoniously together. Given the right environment and passion. Shahin Sean Solimon: Yes, very much so and yes, I would love to! Right now I am concentrating on some of my own original work. However, I would love to tackle some of these wonderful classics, with a friendly budget. I feel I can make them relevant again!